How does the world of IT look like in girls eyes? Find out at the event. 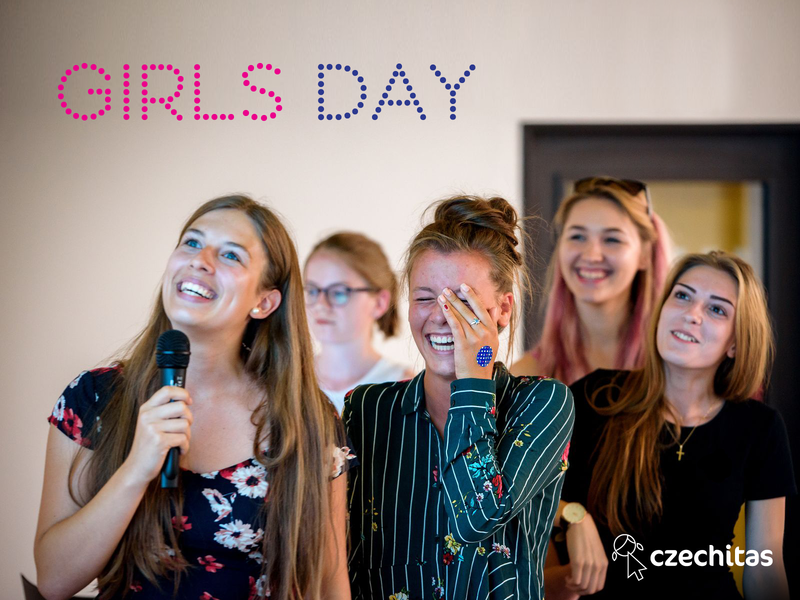 Our Girls Days are a reaction to the international Open Day event of universities, companies and research centers. The European Girls Day is supposed to get girls interested in STEM (Science, Technology, Engineering, Mathematics) fields of study. Have you been to our e-shop yet? Do you need a notebook, mug, mousepad, design brooch or a sports headband? Purchase an item with our design and at the same time support the IT education of women and children. Many thanks to our strategic partner SAP for helping us to educate women and children in IT. 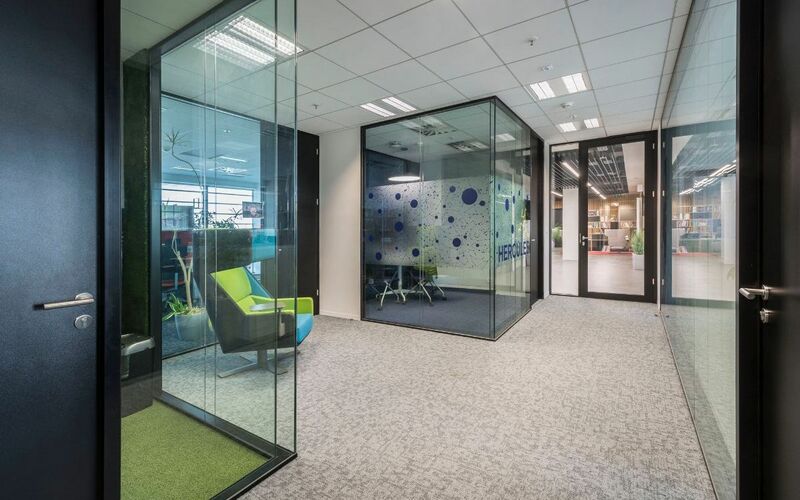 “SAP Labs Czech Republic has new offices and keeps growing. 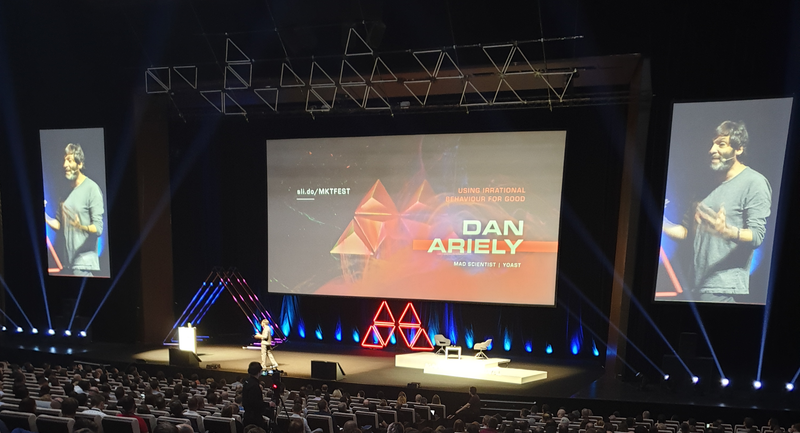 In the last 3 years the amount of our employees doubled. They’ve directly contributed to reconstructing the offices. The space now directly reflects the needs of developer teams with emphasis on healthy lifestyle and flexible work environment. We didn’t omit neither a relaxation or game area. 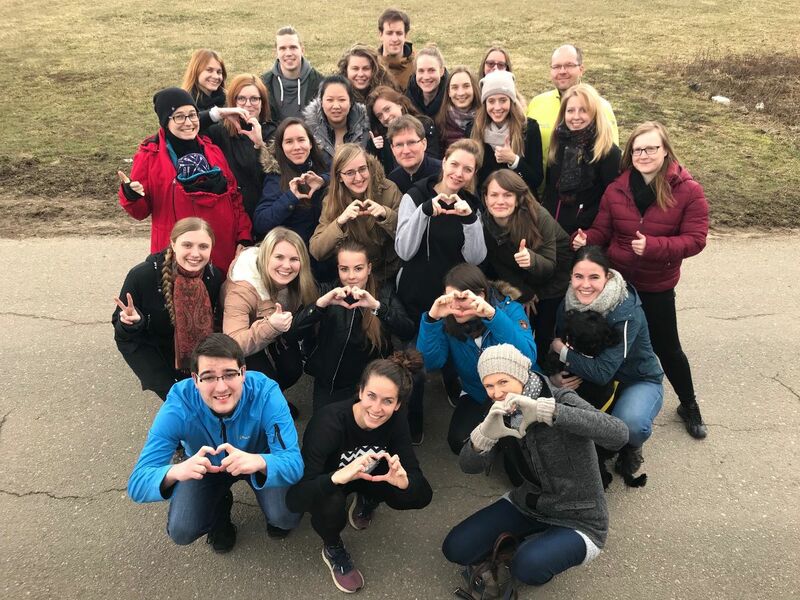 Czechitas students can visit us through excursions taking place during various educational projects. 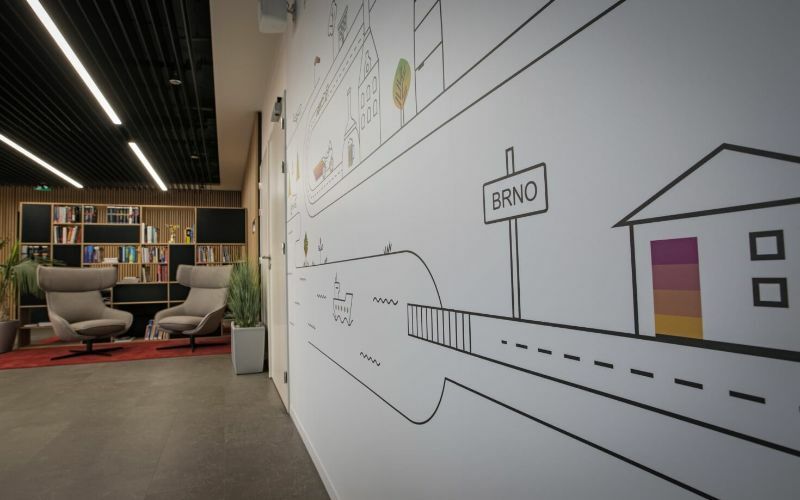 And if you are not attending any course you can visit us on the 13th of April during the Brno Open House event.